Personal training gym in Kensington (W8) will suit you perfectly if you look for professional but friendly environment, high standard shower facilities and overall cleanliness. Excellent variety of training equipment is available for your personal training sessions: Olympic barbells, heavy duty weight rack (suitable for heavy squats, bench press and rows), low to high weight dumbbells, several adjustable weight training benches, double cable machine, cardio machines (treadmills, x-trainers and rowing machine), boxing bags etc. This personal training gym is easy to reach by London Underground: 5-7 min. walking from Earl’s Court, High Street Kensington and Gloucester Road tube stations. There are a couple of London public bicycle points nearby the personal training gym. The Kensigton / Chelsea personal training gym is well connected via A40 road and M4 motorway to further West London (also, outside Greater West London) locations: Chiswick, Brentford, West Drayton, Greenford, Uxbridge, Hounslow, Slough, Maidenhead, High Wycombe, Marlow etc. West London is known for its posh, glamorous even, gyms. Their environment is nice and relaxing, equipment shiny, the latest edition, personal trainers with cheesy smiles and talks. That raises questions – do you need a gym just to relax after a stressful day at work, or do you want to achieve results nothing short to a body transformation? If you positively answer to the first part of the question, then most of the spa/leisure like West London gyms are just right for you. If you want more – serious gym work and real results – then your choosing priorities also have to be other than what a typical West London gym puts on a golden plate. The price of West London personal trainer you train with or a number of showers you have in changing room do not make your weight loss, tone up or muscle build up any better. Hard work at a high precision level has to be done in order to reach your goals. 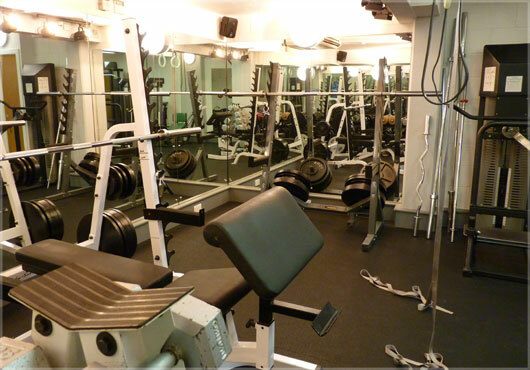 Your West London personal training gym should have squat racks, Olympic barbells, full weight spectrum of dumbbells, cable machines, kettlebells and other signs of hard training (like people sweating and not chatting). You will need a personal trainer, an expert in using that equipment, to get your training to a productive, goals achieving intensity while eliminating any risk of injuries. Personal trainer and natural bodybuilder Rolandas brings to West London personal training gyms the Eastern European bodybuilding experience – work ethics and the most effective personal training methods. 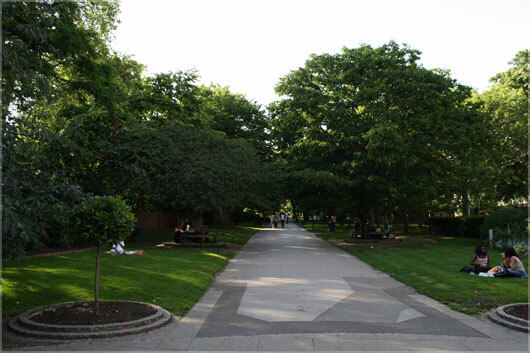 There is a possibility of personal training outdoors in Holland Park nearby the Kensington, Chelsea gym (W8). It is also possible to arrange personal training sessions at your own home and residential gyms at all locations within London. For further information contact Rolandas’PT4U, London personal trainer Rolandas.